Gears of Halo - Video game reviews, news and cosplay : No Beta Test for Halo 4: Watch for scammers! Remember how 343 Guilty Spark nearly scammed the Chief into killing us all? With all the news today about Halo (basically that Halo 4 exists, like, for real) is coming in the American fall there's a key piece of intel to be found amongst all the 343 people saying how awesome the game will be. There's not going to be a beta test for the game. Halo 3 had which was awesome and Reach had one which in hindsight wasn't THAT awesome. 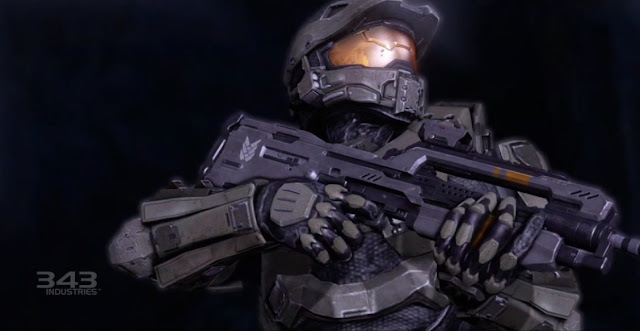 Frankie O'Connor has said that Halo 4 beta would be a "huge interruption" to the development process at 343 Industries. But we can be sure that 343 is definitely "testing the game at scale." I'm sure that's grand and all but the cynic in me says have you ever wondered why some movies never get premeires or reporters don't get pre release screenings? I jest. Once interesting turn of events is that Microsoft is actually trying to get a site taken down that is claiming to be able to get you into the Halo 4 beta. Clearly it's some kind of scam site. Fusible reports that "Microsoft is going after another phony Halo 4 Beta site. A complaint has now been filed (Case Number: 1432610) with the National Arbitration Forum over Halo4Beta.biz (screenshot) The domain name is owned by a resident of Illinois according to Whois records. I’ve reached out the owner for more information and will update this post if I hear back. " If you check out the site (not gonna link to it) it purports to be an official Xbox site and even has the balls to suggest one can download the PC beta version! What a bloody crock! So that's a nice play there from Frankie and Microsoft Of course I don't know why they don't just hack it themselves and take it down - you'd think Microsoft would know how to do that right - it could be done in the most clandestine fashion too. I'm just saying, why pay all those lawyers fees when you can just use your best internal dudes to work some magic? I jest. Kinda. 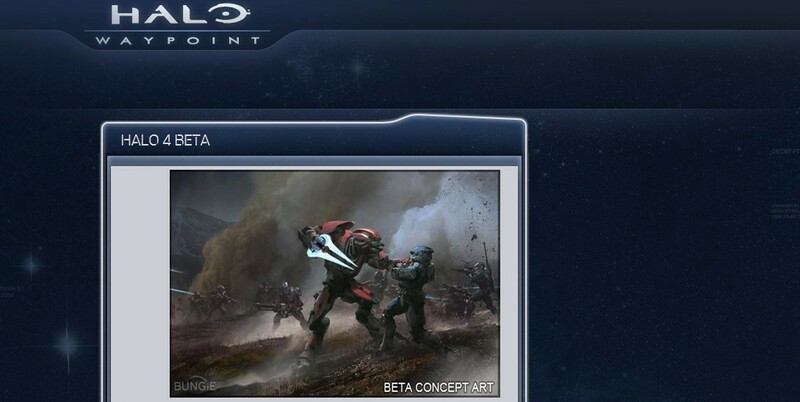 So you've been warned Halo fans, there is no beta and any one telling you there is is trying to scam and con you.